Get a Copy of My eBook, Absolutely Free! 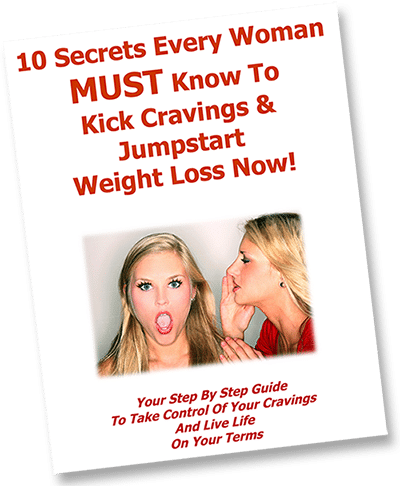 Your nighttime sugar cravings sabotage your all day “good eating” habits? You are tired of eating “healthy”, yet not seeing the results in your belly and waistline? Everything else in your life feels “under control”. Why can’t you simply not crave cookies, chocolate and ice cream at night? You are ready to stop wasting energy on worrying about food and put it back into growing your business? If the answer is YES, you will want to get a free copy of my eBook! Just fill out the form to the right, and I’ll send you back your very own copy.